Happy #formulafriday Excellers and welcome to another blog post. 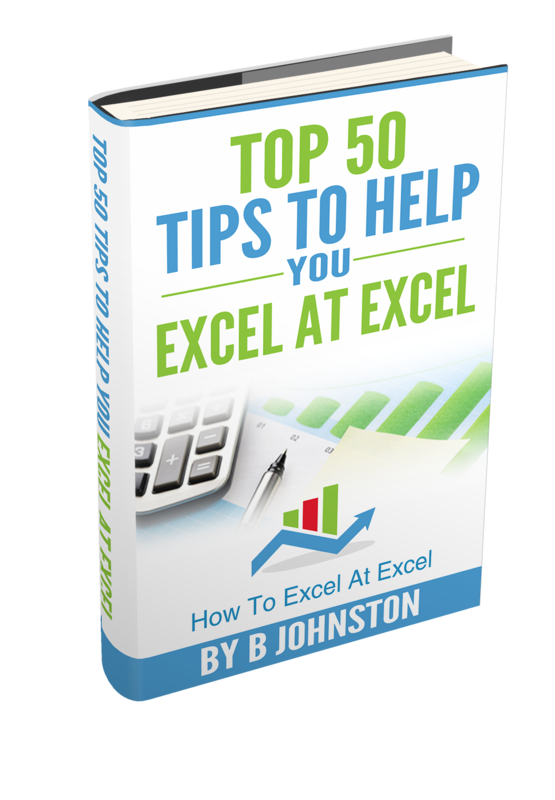 Today let’s look at setting Excel to calculate formula manually. If you are working on large spreadsheets, they may take some time to update and calculate especially if you have a slow pc or laptop. A great easy way to avoid this happening is to cut short the updating time by switching the Excel formulas to calculate manually or on demand not automatically. By default, Excel will automatically calculate formulas that you type in or insert into it. That’s what you want it to do right?. Most times yes, but its great to have the choice if it is just taking too long. This may be for a few reasons. First, you may have a large workbook with a lot of formulas, or you may have some formulas which take longer to recalculate depending on their complexity. So if you want to delay updating then you can set Exel not to automatically recalculate or refresh your formulas. 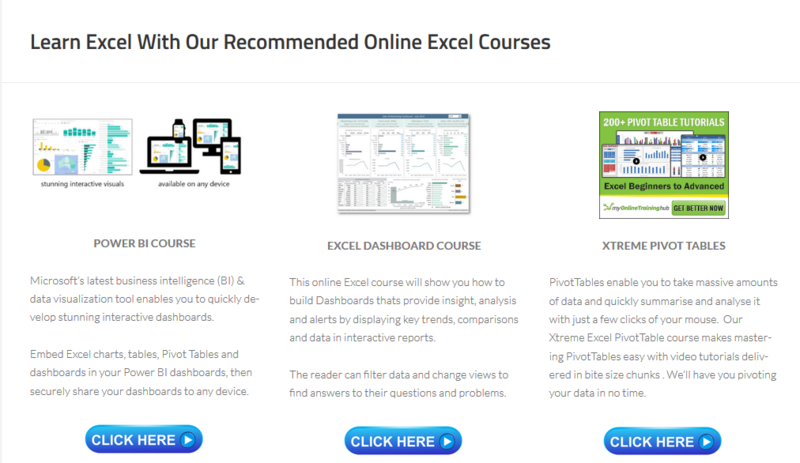 What Are The Calculation Options In Excel? There are a few options available, let’s walk through them. This is the default mode for Excel. All of the formulas on your spreadsheet are updated when a change is made to a value, formula, or name referenced in a formula. You can imagine that if your worksheet grows and contains more and more formulas and references then it may take some time eventually to update. Calculates all dependent formulas and updates open or embedded charts. Does not calculate data tables created with the Data Table feature. To recalculate data tables when this option button is selected, click the Calculate Now (F9) command button on the Formulas tab of the Ribbon or press F9 in the worksheet. Turning to manual calculations lets you decide when Excel will update. To enable manual calculations. Learn How To Calculate Only Some Of Your Excel Formulas. Question: Is it possible to make a sheet that does not refresh automatically, but it connected to other sheets that do update automatically without a macro?